Good morning! Thank you for all the work you are doing and your patience as we have dealt with the weather conditions as they have been impacting post season events. We know that you have been working hard to make sure that league and district events remain on schedule. 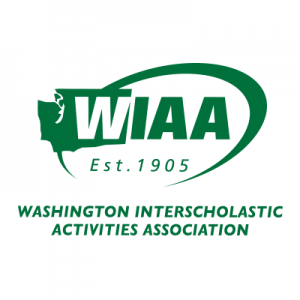 We are aware that districts have contingency plans for district basketball tournaments. We are hoping that those plans include the concept of playing only the elimination games with seeding games being played only when possible. To that end, we are still planning on developing the Regional Basketball schedule this Sunday, February 17. However, if necessary we will allow districts to finalize their seeding and get us final results by 5 pm, Monday, February 18. Our goal would be that no later than noon, Tuesday, February 19 we will be able to release the Regional Basketball schedule and locations. Please share this with your member schools.